Rand's book isn't like most business reads. You can't sum it up in two sentences, or even two paragraphs. 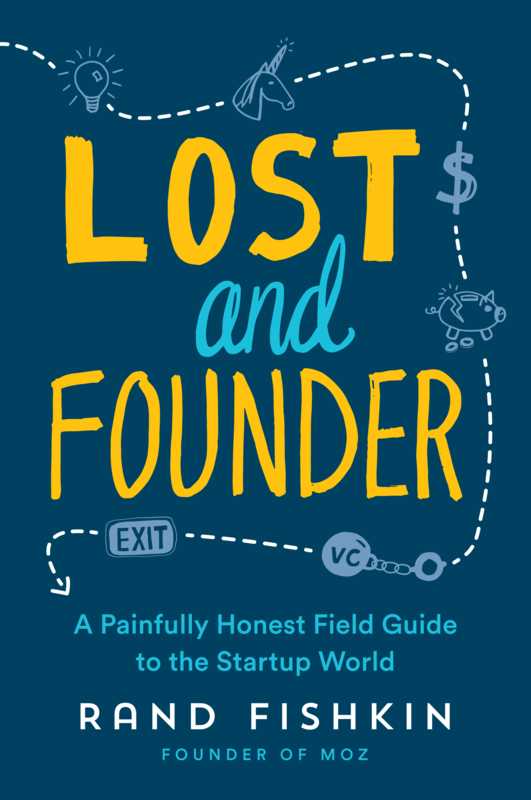 There's no central thesis, just a series of stories that illustrate how foolish and harmful it can be to follow the traditional wisdom of the Silicon Valley startup world.